Download form to your desktop and print! 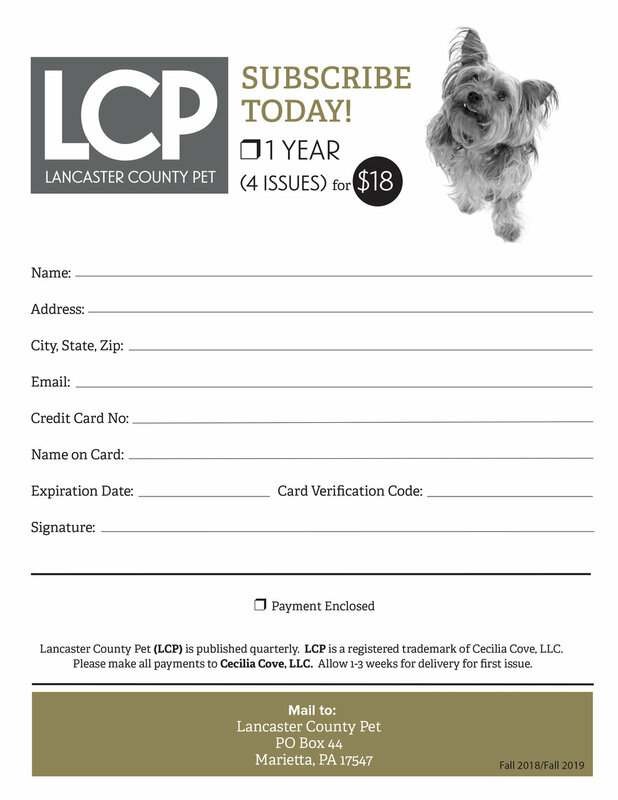 © Lancaster County Pet 2019 (Cecilia Cove, LLC). All rights reserved.